The “Hundred Mile Wilderness” is one of the largest wilderness areas left in America, and doesn’t offer any services for hikers – not to mention no motorized traffic and absolutely no development beyond crude lean-to shelters. After packing in 10 days of food, we made it out in 7 with our spirits high and our feet relatively dry. Including Katahdin (Maine’s dignified 5267′ slab of granite), we climbed 16500 feet and lost 17000 feet of elevation, summiting 12 peaks along the way. 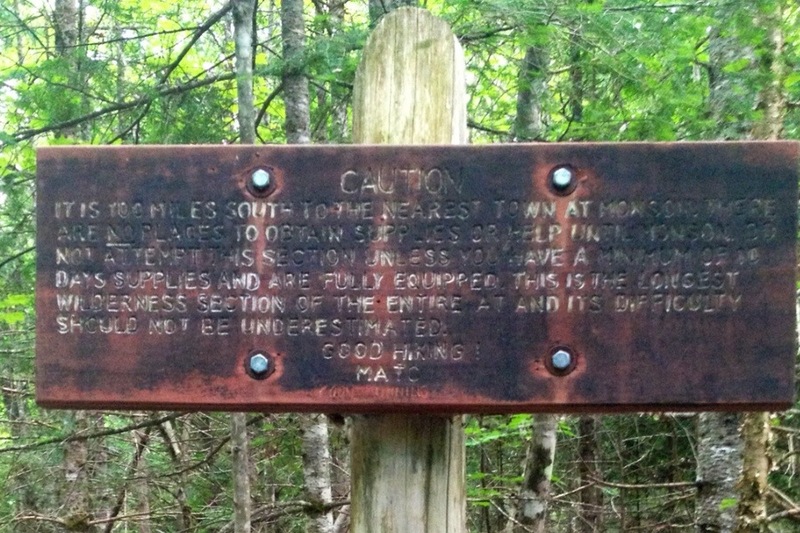 This entry was posted in hiking and tagged AT, hiking, Katahdin, Maine on July 13, 2013 by GROUCHO.